When someone injures you or a loved one, your life is thrown into upheaval. You have to deal with medical bills, lost wages, and stacks of paperwork, in addition physical pain and suffering. 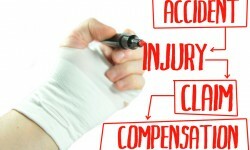 Insurance companies may try to get you to accept an amount lower than what you are fully entitled to. The best way to protect your rights is to hire a competent attorney. 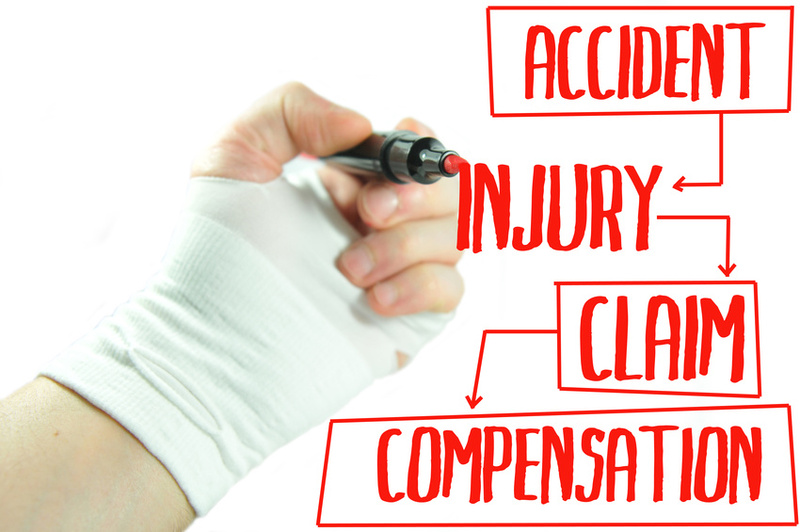 I have worked with numerous accident and injury victims to get them the compensation they deserve. To speak to an experienced, competent attorney about your case contact Mark Cohan at 214-369-9871 for a free consultation about your case.